In addition to on-going public awareness, education and advocacy efforts, Vision 2020 is making a difference in Waushara County. The Vision 2020 Backpack Nutrition Program began as a pilot program in May 2011. At that time, the program served 26 students in Waushara County’s highest needs elementary school. In five short years, the program has grown and today serves 122 students in two high needs elementary schools. Weekly weekend meals include five to six non-perishable food items and coupons for free fresh food. The program receives funding from the Alliant Energy Foundation, Berlin Area Health Foundation, the Community Foundation of Central Wisconsin, Salvation Army, faith communities, businesses and community members. Program expansion is being explored for the 2016-2017 school year. 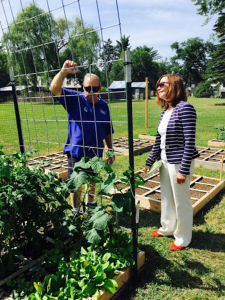 In 2015, Waushara Food Connections worked closely with St Marks & Sacred Heart Churches in Redgranite, Wisconsin to create the village’s first community garden. The garden utilizes the square foot gardening method to maximize production of fresh fruit and vegetables. 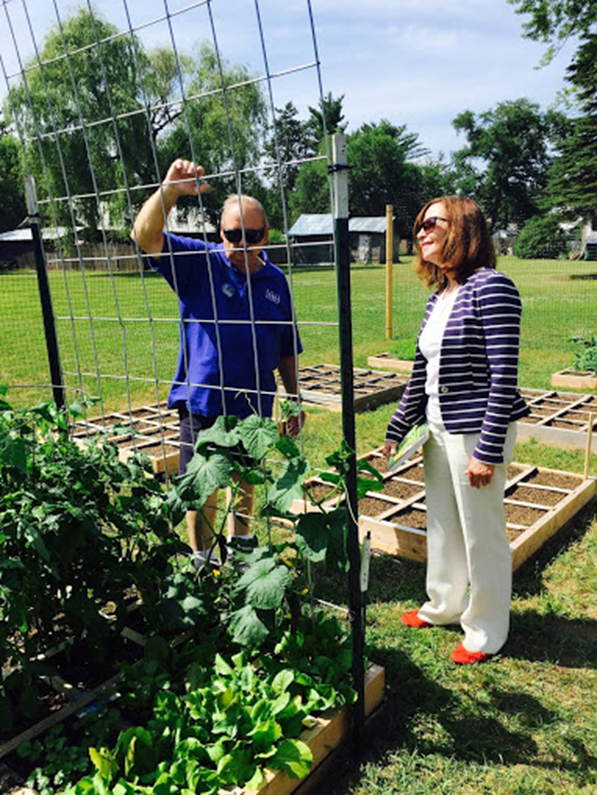 Community members rented low cost garden space during the garden’s first official growing season. The group also created a Fresh Food Atlas which is published in the 2016 Waushara County Guide, circulation 20,000. An interactive map listing fresh food producers is being developed.